100% synthetic lubricant based on Ester-Technology. Provides all the engine, clutch and gearbox with maximum protection and performance while meeting the latest OEM specifications. Specific viscosity grade compensate fuel dilution, reduces oil consumption and allow smooth shifting. 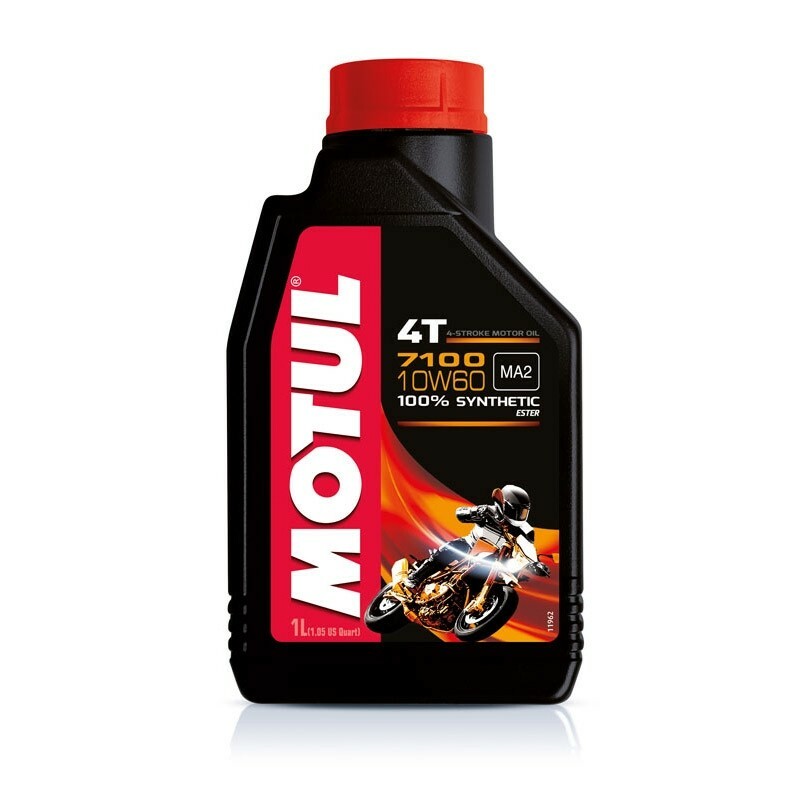 10W60 viscosity grade is required by KTM, APRILIA, HUSQVARNA, MOTO GUZZI, MV AGUSTA for some of their engines.